List Rules Vote up the performers whose accents speak volumes about their acting chops. The mark of a good actor comes across in not how well they memorize lines but in the mannerisms and quirks they put behind those lines. An actor with accent skills already gives themselves a leg up in this department, for such vocal inflection allows them to adopt parts that may lie outside their background, lending to their versatility. Movie stars who do great accents, such as foreign actors giving impeccable American accents, often trick viewers into thinking that is actually how they talk, a high compliment to someone in the dramatic arts. Conversely, actors with terrible accent skills hurt not only themselves but the productions they're a part of as well. 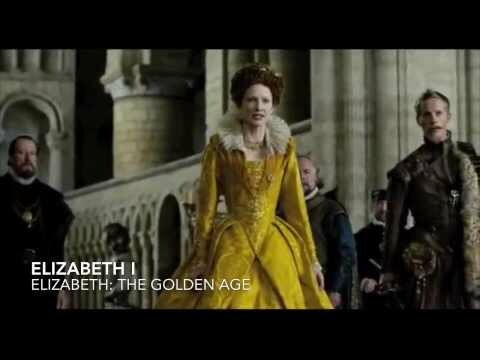 When it comes to the best movie accents, many of the actors who are great at accents develop quite a reputation for it. Legends like Daniel Day Lewis and Meryl Streep arrived at their legacies by effortlessly and convincingly adopting different manners of speaking. For those of you skeptical of the difficulty behind adopting an accent other than your own, try speaking in a Scottish accent for the rest of the day. Not only will you fail at it, others will remark that acting is probably not for you. 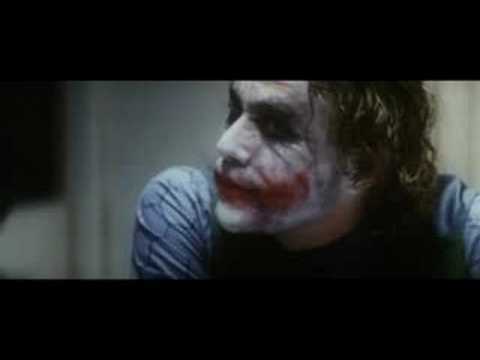 For an Australian actor, Heath Ledger executed some ripper American accents. Nominated for best actor in Brokeback Mountain, Ledger played a Texas cowboy in love with another man struggling to come to terms with his sexuality and, as vocal coach Erik Singer notes, "the character's tightness and repression and kind of struggle with himself is mirrored in his posture." Singer identifies how Ledger achieved such a powerful performance noting that, "his jaw and his lips are held tight the whole time." Few actors portray their characters like Daniel Day-Lewis, whose masterful performances go beyond mere imitation. Over his wide ranging career, he's played a Native American, a man with cerebral palsy, President Abraham Lincoln, a New York gang boss, and an American frontier oil baron. 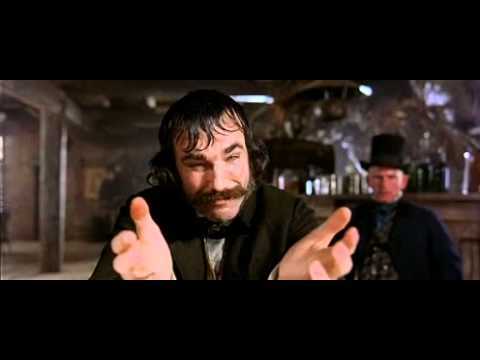 Erik Singer, a vocal coach and accent teacher, discusses Lewis' accent in Gangs of New York saying, "it is always tough to do a historical accent. Do you go for absolute accuracy at the risk of alienating the audience and making it inaccessible? And I think he walks the line brilliantly here." Surprisingly, for an actor who nails various eras of American accents throughout his career, Day-Lewis isn't American at all: he's British. As far as accents go, Gary Oldman uses a ton of them. 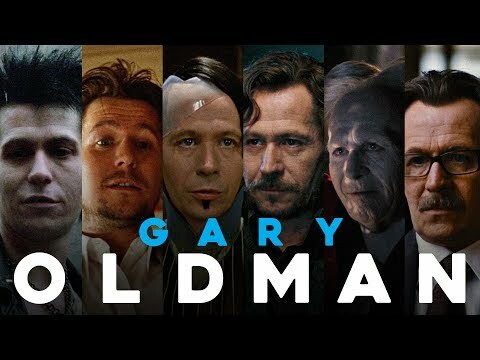 From the Eastern European Dracula to a Russian terrorist in Air Force One to Commissioner Gordon in the Dark Knight series, Oldman gets all over the world. He even sports more refined and posh cigarette smoke inflected British accent than his own in Tinker, Tailor, Soldier, Spy. In fact, Oldman say he re-learned his British accent calling his current way of speaking since moving to Los Angeles a "cross-pollenation." Though an Australian herself, Cate Blanchett plays American, British, and French characters. All the while, she never betrays her down under roots. One of her best performances stands as her portrayal of Katherine Hepburn in The Aviator. Blanchett won the Oscar for best supporting actress in the role, and capturing Hepburn's accent in the movie proved a key aspect of her depiction. The New York Times noted, "Hepburn's distinctive voice, loud, clipped and with a pronounced upper-class New England accent, that became crucial to Ms. Blanchett's performance." The voice coach on the film said the decision to so completely go for Hepburn's voice was because, "There are a handful of historical figures, including J.F.K., F.D.R. and Katharine Hepburn, who are chiefly associated with their voices, and if you're going to play any of them, you really have to go for the voice." And go for it she did, all the way to the Academy Awards.